Summary: Evaporated cane juice might not be as healthy as grocers would have us think. If you're an avid ingredient label reader like me, you've probably seen "evaporated cane juice" on just about every packaged food product in the health food store. Many people ask me whether it’s any better than refined white sugar. I’ve spent many hours researching the answer to that question and have some interesting information to share. In the true sense of the term, “evaporated cane juice” or “evaporated cane sugar” would simply mean that the sugar cane juice has been evaporated, leaving the sugar crystals with their nutrients still intact. However, that is not the case for the type of “evaporated cane juice” that is being used in food products. When it comes down to it, the kind of sugar that is wrongly called "evaporated cane juice" and white sugar are not much different. The subtle difference in composition between the two is simply the "evaporated cane juice" (ECJ) has a smidgen more vitamin A, C, and calcium (in a 100 gram sample). However, neither of these amounts are anywhere near what exists in the natural sugar cane or the true form of evaporated cane juice, called Rapadura or Sucanat. After looking over many websites and spec sheets for the different types of sugar on the market, I discovered the only difference in the processes used to produce the wrongly called "evaporated cane juice" and white sugar on an industrial scale is that white sugar goes through one processing step more than evaporated cane juice. That's the only difference. Both types of sugar come from the same crop unless it’s organic, and they are both about 99 percent sucrose (meaning empty calories). The white sugar requires more resources and energy to produce, so one would think that it should cost more. However, it costs less than evaporated cane juice, because people are willing to pay more for products that sound like they’re "natural," regardless of the truth. To understand why this wrongly called "evaporated cane juice" is not really healthy, you must first understand why a natural sugar cane is healthy and nourishing. 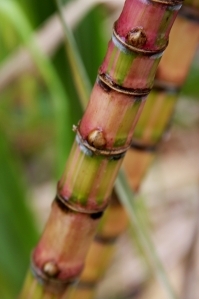 The natural sugar cane is brimming with vitamins, minerals, enzymes, fibers, and phytonutrients that help the body digest the naturally occurring sugars. The minerals required to digest sugar are calcium, phosphorous, chromium, magnesium, cobalt, copper, iron, zinc, and manganese. It also contains vitamins A, C, B1, B2, B6, niacin, and pantothenic acid, which work synergistically with the minerals to nourish the body. Of more importance is the presence of compounds in natural sugar cane called polyphenols. Polyphenols are a large class of phytonutrients with powerful antioxidant properties and numerous potential health benefits. Sugarcane contains a unique mix of antioxidant polyphenols. The polyphenols, vitamins, and minerals present in sugar cane help slow down the absorption of the sugars and prevent the sharp rise in blood sugar levels associated with refined sugar. Unfortunately, since the wrongly called "evaporated cane juice" has been refined almost as much as white sugar, it contains none of these health benefits. When you eat any type of sugar that has been refined, your body has to pull stored nutrients from itself to be able to properly digest the sugar. This is called leaching. Refined sugar (including this wrongly called "evaporated cane juice") robs calcium and other minerals from your bones, tissues, and teeth in order to be digested. Since calcium is one of the most abundant mineral in natural sugar cane and needed the most for proper digestion of sugar, it is the most important to retain. Another important aspect of natural sugar cane is the balance of the different types of sugars. Raw natural sugar has a balance of sucrose, glucose, and fructose, whereas refined sugars are almost exclusively sucrose. The more sucrose, the more it raises your blood sugar. During refinement, the sugar cane juice is pressed from the sugar cane and boiled at high temperatures. The boiling destroys the enzymes and many of the nutrients. The juice is then separated into a sugar stream and a molasses stream. Most of the minerals from the sugar cane go into the molasses, leaving the sugar stream virtually void of nutrients. To further refine it, removing any remaining nutrients, the sugar stream is then crystallized through evaporation. 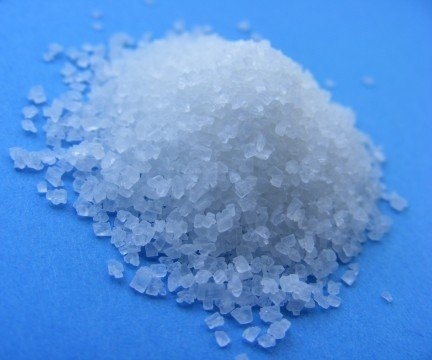 White sugar is usually further processed with phosphoric acid, formic acid, sulphur dioxide, preservatives, flocculants, surfactants (lard is frequently used as a defoamer), bleaching agents, and viscosity modifiers. Sounds horrible, right? It is! 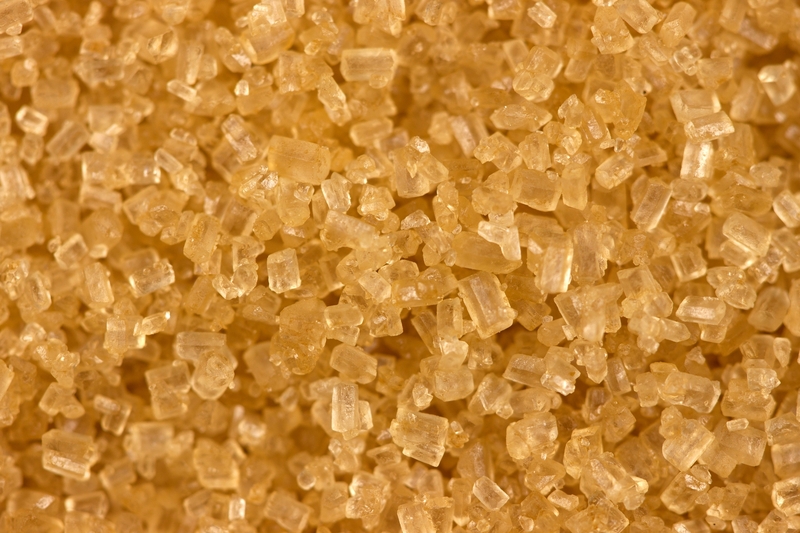 The resulting sugar does not even resemble what was in the natural sugar cane. 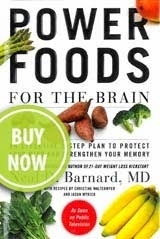 Because it is so far removed from its natural state, the body doesn't recognize it as a food. It is more like a chemical. Are there any healthy sugars on the market? Yes, but you have to buy these yourself to use in your recipes. You will rarely, if at all, find them used in any food products that are mass produced. My favorite is Rapadura. Rapadura is the Portuguese name referring to a form of raw unadulterated dried (evaporated) sugar cane juice that is formed into a large brick. In Panama it is spelled Raspadura, thought to derive from the words “raspar” (to scrape) and “duro” (hard), in reference to the way the hard sugar brick is shaven to produce useable shards for adding to foods and cooking. The local dialect drops the letter “s,” resulting in the word we hear as “Rapadura.” Rapadura is made by first extracting the juice from the sugar cane using a press, and then stirring the juice with paddles while the water is evaporated out of the juice using very low heats. 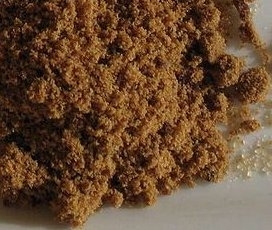 It has not been boiled at high heats (like all other sugars), nor spun to change it into crystals, and the molasses has not been separated from the sugar. Traditionally, the dried juice is formed into a brick for transport. Modern methods now grind the sugar in a sieve, leaving a very dark brown colored grainy sugar. Rapadura is produced organically, and does not contain chemicals or anti-caking agents. Because Rapadura is dehydrated at low heat, and not separated from the molasses, the natural balance of vitamins and minerals naturally present in the natural sugar cane have been retained, including the polyphenols. That is the most important property of Rapadura that cannot be claimed by any other type of sugar. A German company called Rapunzel formerly registered the name “Rapadura” as a German trademark for the organic sugar they sold, but the use of the name as a trademark greatly angered Brazilians, who see the name as a generic all-purpose word, like "lemonade" or "sandwich." Because of the diplomatic problems it caused, the labeling on Rapunzel’s sugar was changed from “Rapadura” to "Organic Whole Cane Sugar." The sugar that Rapunzel sells is produced using the same traditional methods of pressing and drying at low heat—no cooking and no separation of the sugar from the molasses. This type of sugar is also sold under the U.S. trade name Sucanat, which stands for Sugar Cane Natural. Another product called Jaggery in India is similar to Organic Cane Sugar and Sucanat, however it is not as healthy as Rapadura. Other types of so-called “natural” sugars on the market like Muscavado, Turbinado, Demerara, wrongly called "Evaporated Cane Juice" and "Evaporated Cane Sugar," Sugar in the Raw, and Organic Raw Sugar are all refined, though not as much as white sugar. They are all boiled, dehydrated into crystals, then spun in a centrifuge so the crystals are separated from the molasses. The clarifying process is usually done with chemicals, although sometimes through pressure filtration. The crystals are then reunited with some of the molasses in artificial proportions to produce sugars of varying colors of brown. Wrongly called "Evaporated cane juice" is a cream color fine crystal—nearly white. Visually you can tell that it is refined. 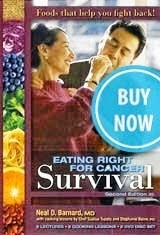 It is available for purchase in natural food markets, but I don't recommend using it. Even the healthiest kinds of sugar should only make up a small portion of our diet. Read more about diabetes, the dangers of refined sugar, or about honey—a natural sweetener that doubles as a remedy for many common ailments.